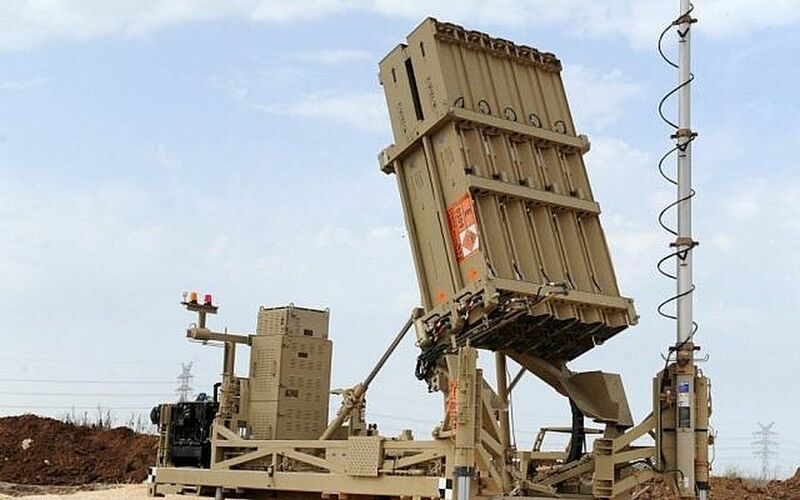 Israel remained on high alert Tuesday, Nov. 14, after deploying Iron Dome batteries in the center of the country as well as the south, against threatened Jihad Islami and Hamas missile attacks on towns in southern and central Israel. Jihad has vowed to avenge the destruction of the tunnel it excavated between Khan Younis and the Israeli village of Kissoufim, and the deaths of 12 of its operatives who were trapped inside. However, despite a stream of oral threats, it appears to have decided to hold its fire for now. According to DEBKAfile’s military sources, this could change depending on whether the IDF initiates further action. Then, both Jihad and Hamas would make good on their threats.